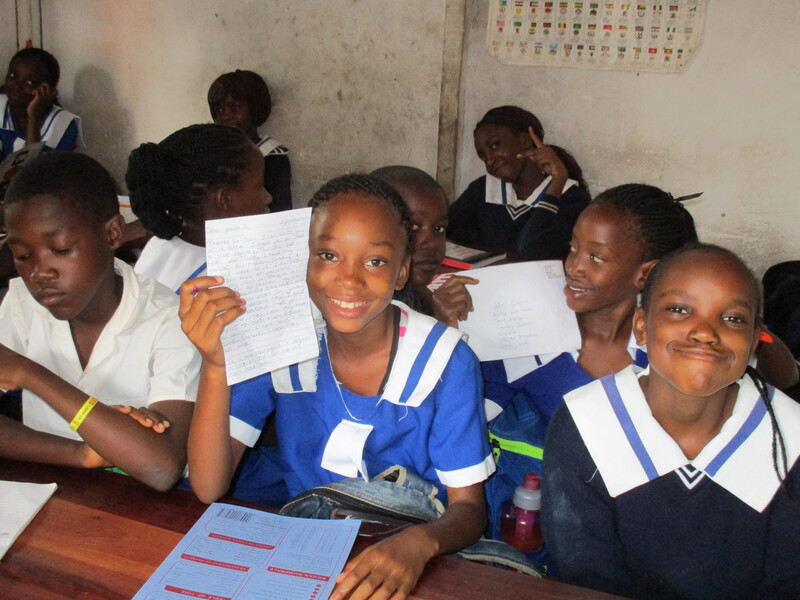 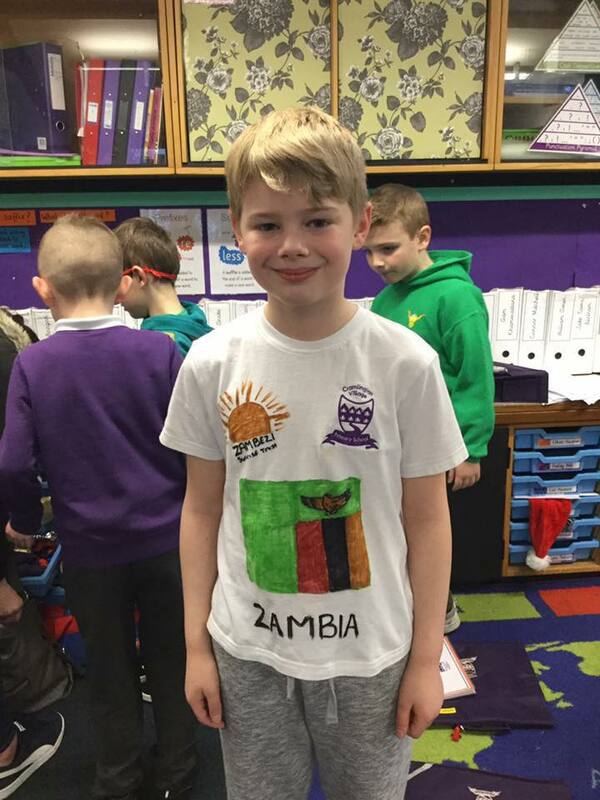 Zambezi Sunrise are delighted to have facilitated two twinning arrangements between schools in Zambia and the U.K. 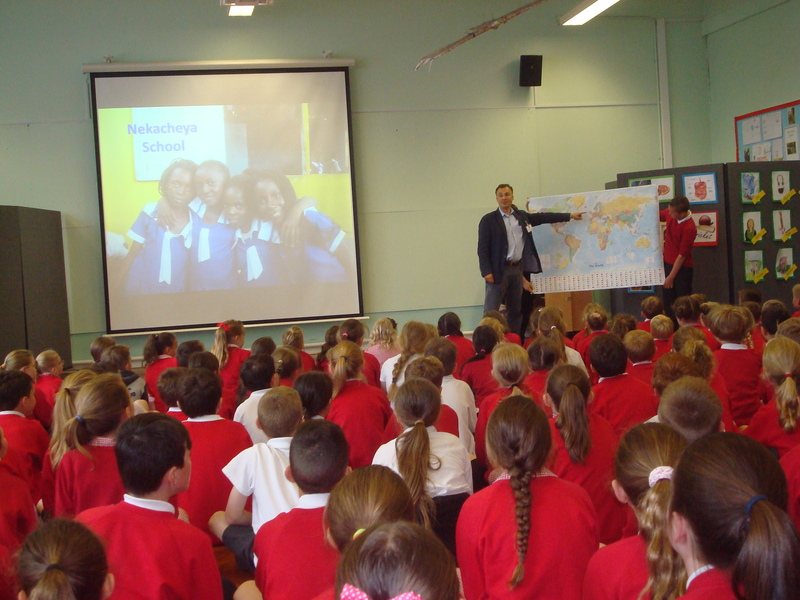 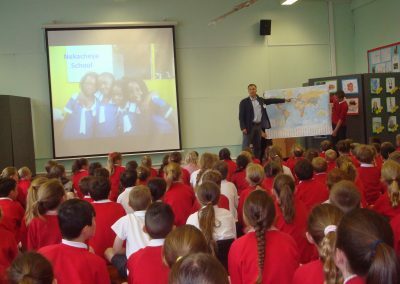 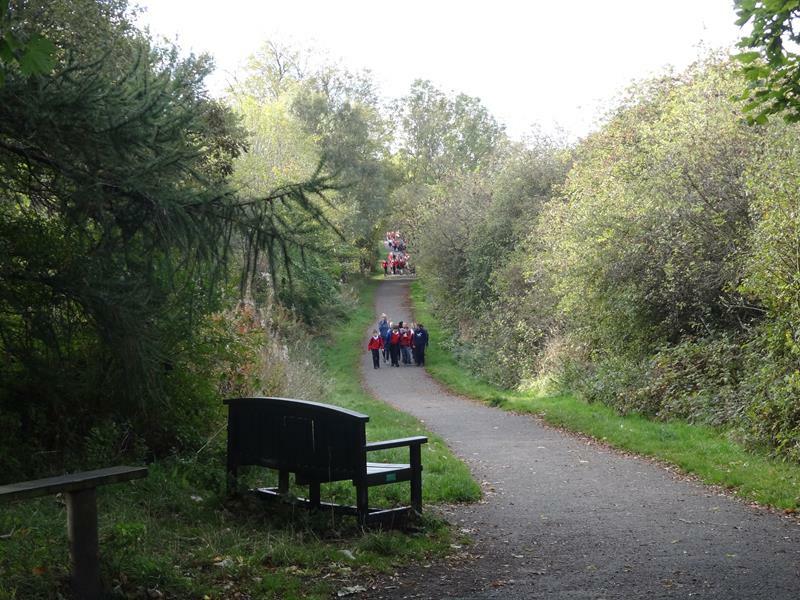 The first was between Nekacheya School in Livingstone and Shotley Bridge Primary School in County Durham, England. 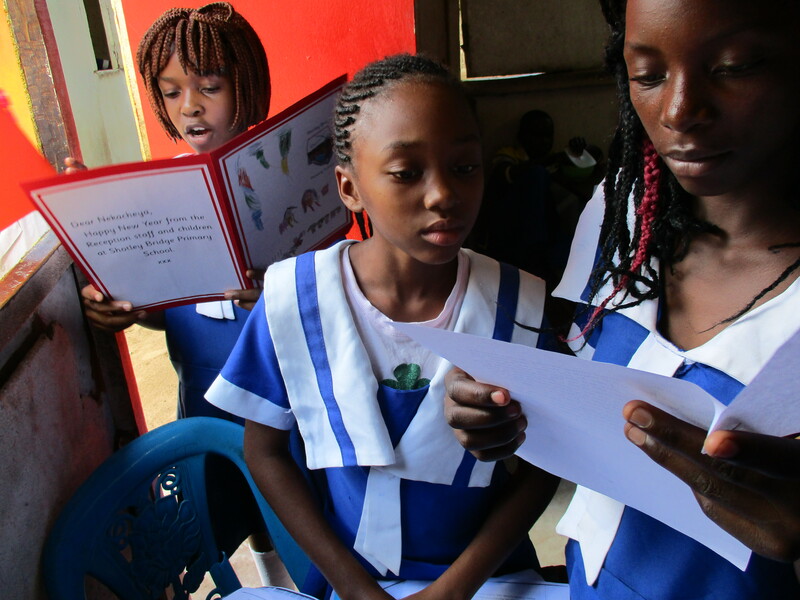 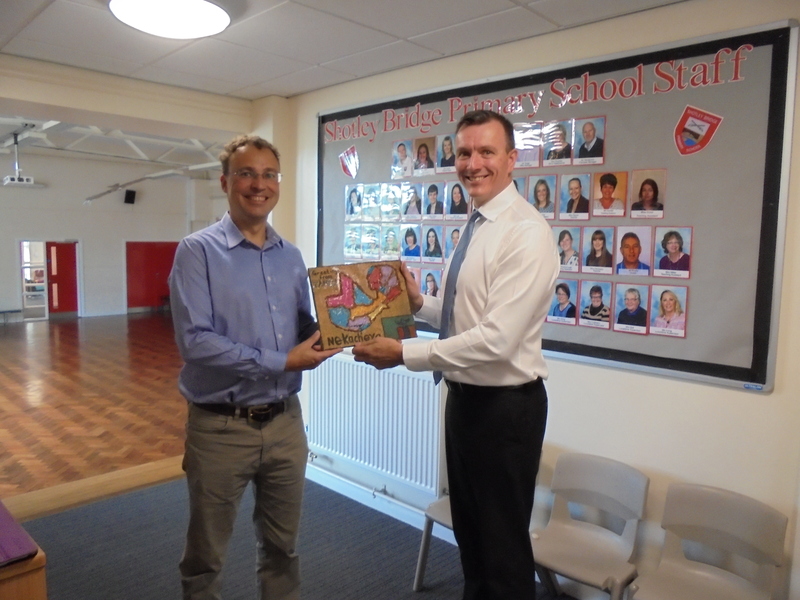 The pupils at both schools have exchanged artwork, cards and other greetings and look forward to cooperating in the future. 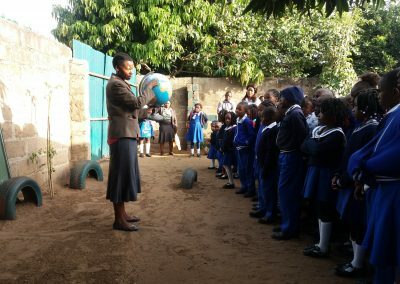 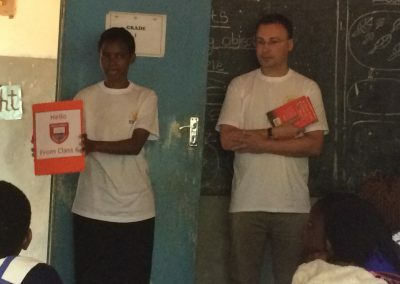 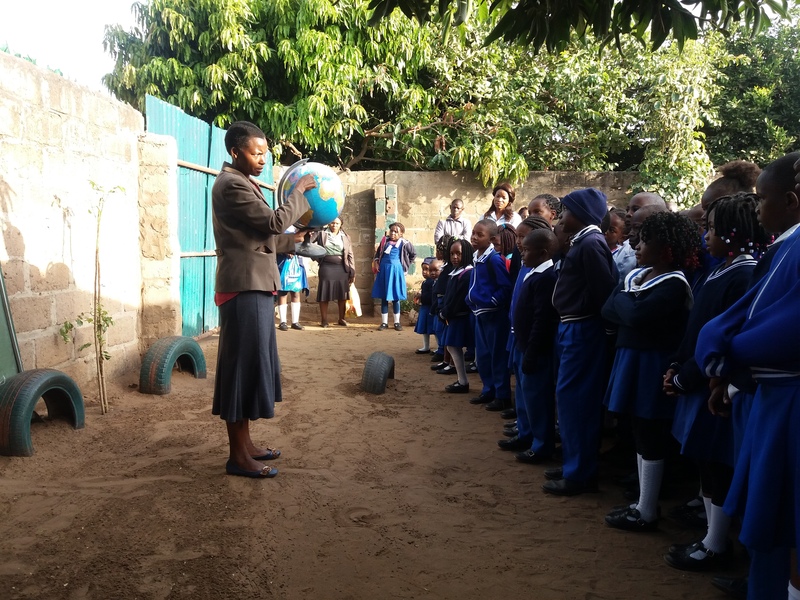 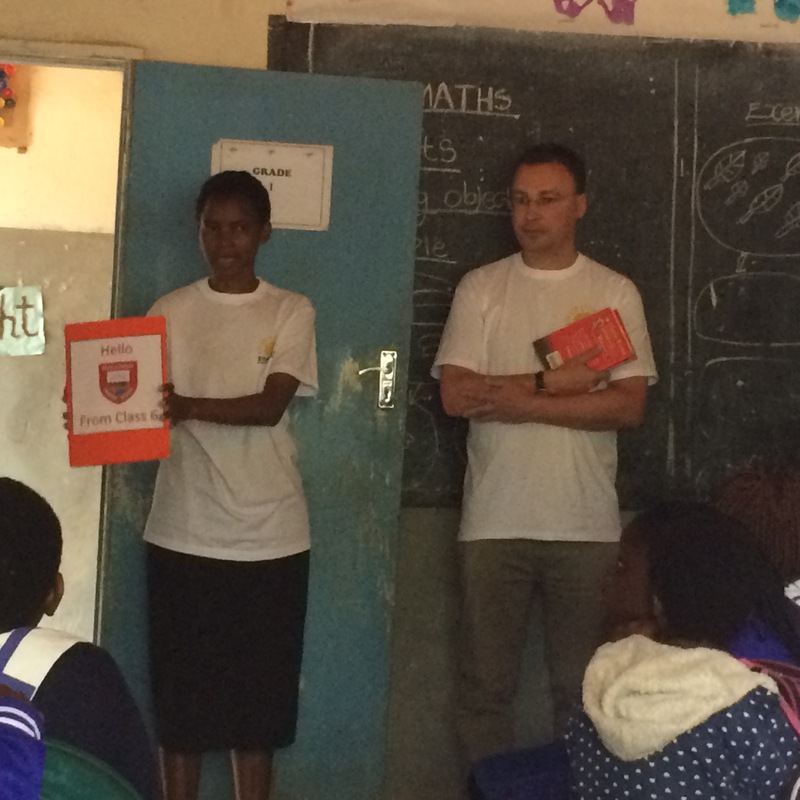 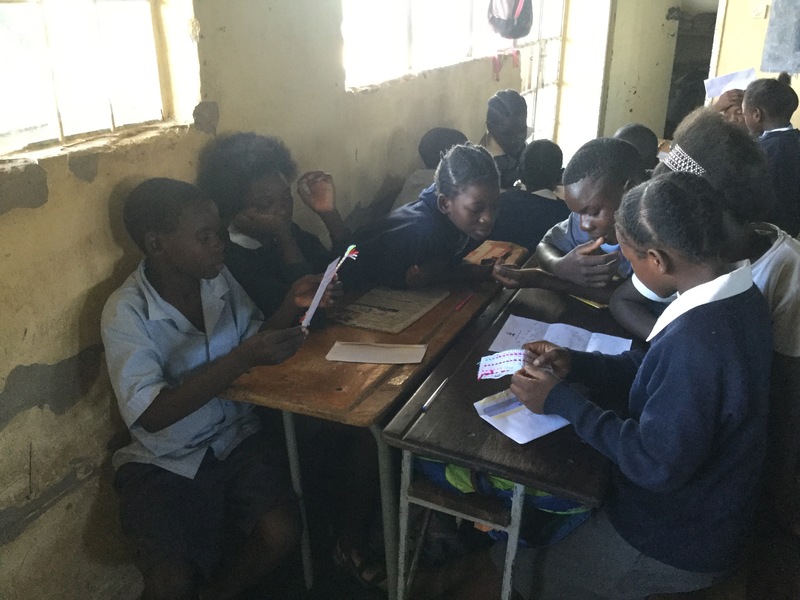 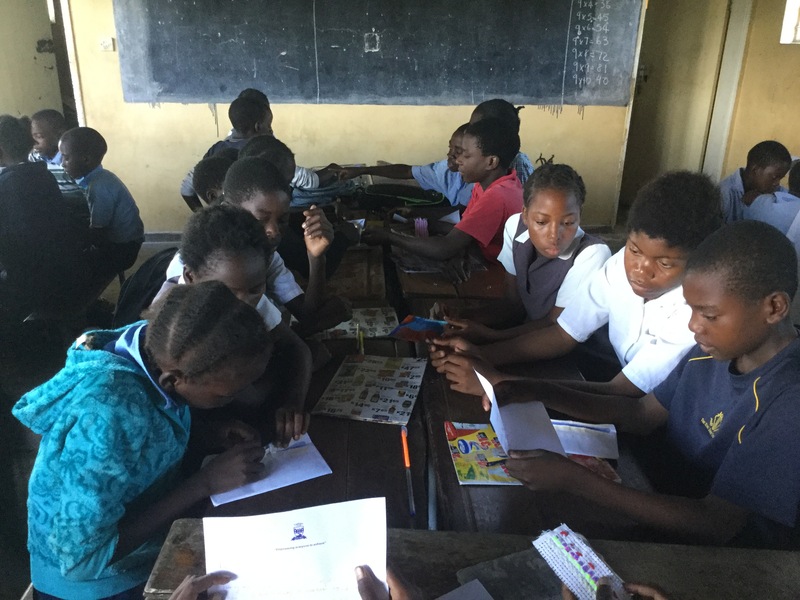 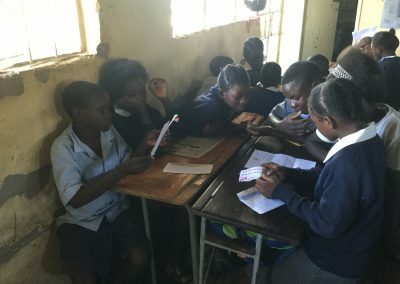 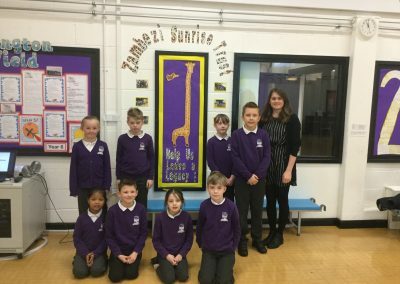 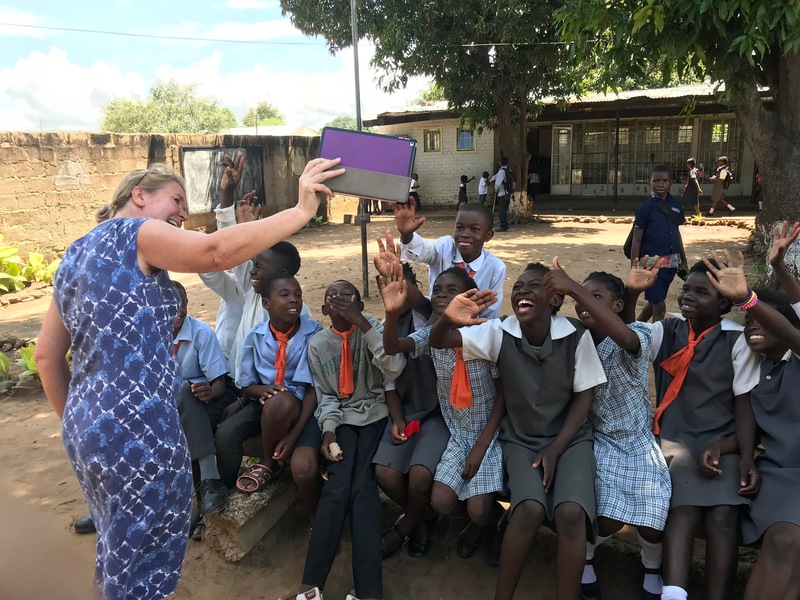 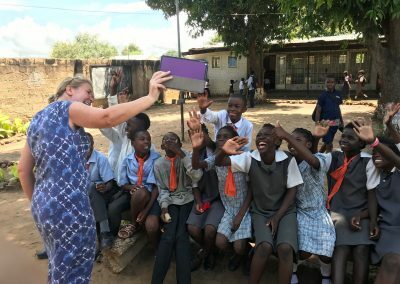 A Zambezi Sunrise trustee has taught three years in a row at Nekacheya and has talked to the pupils at Shotley Bridge about them both before and after his visits there. 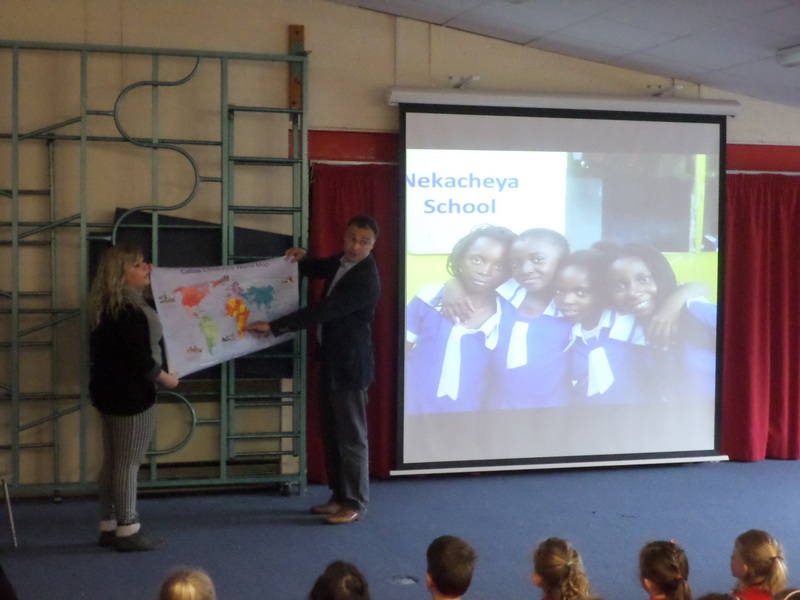 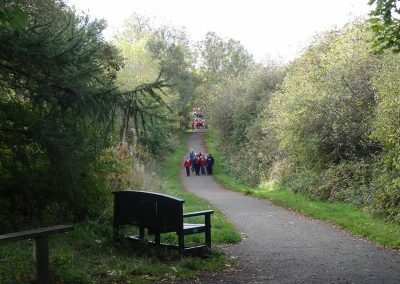 Shotley Bridge have, through their fundraising walk, hugely enhanced the library at Nekacheya. 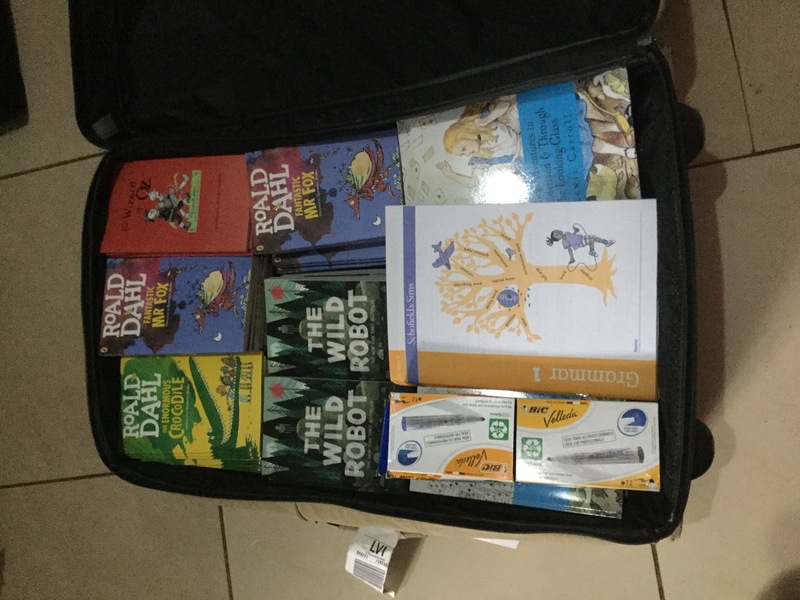 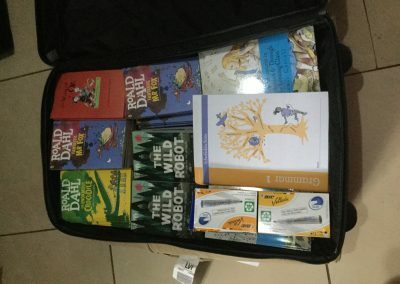 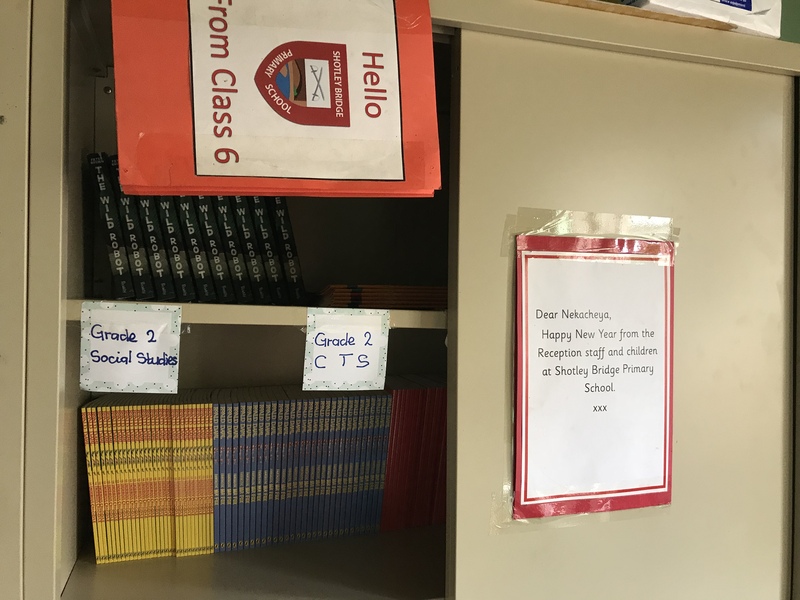 The class reading sets they have funded help with literacy every day. 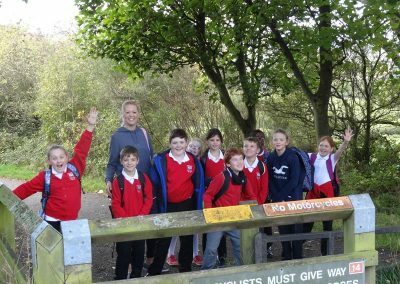 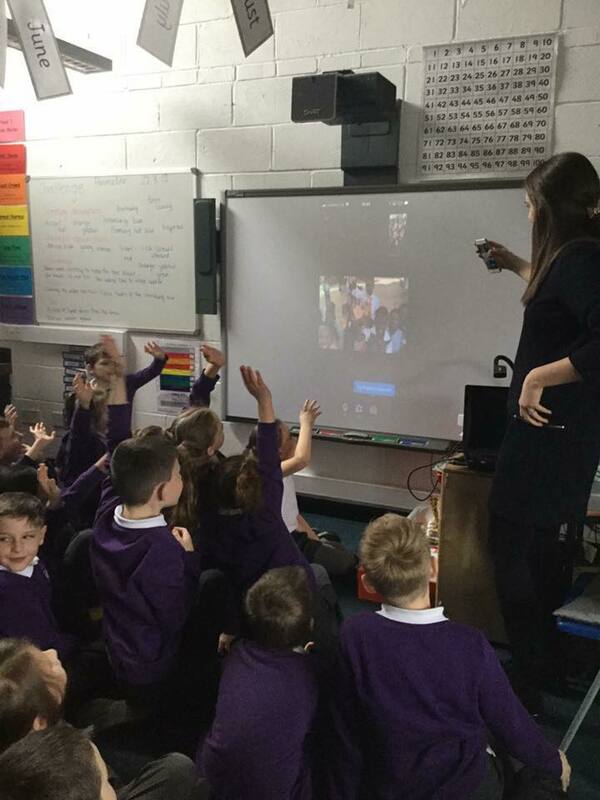 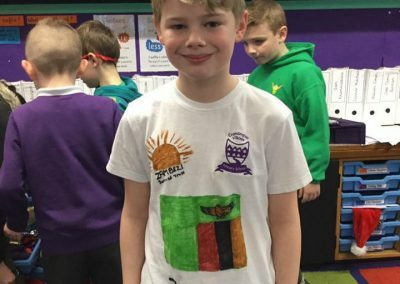 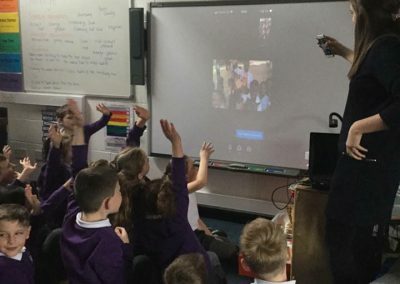 Linda Community School in Livingstone enjoy a twinning with Cramlington Village Primary School in Northumberland, England. 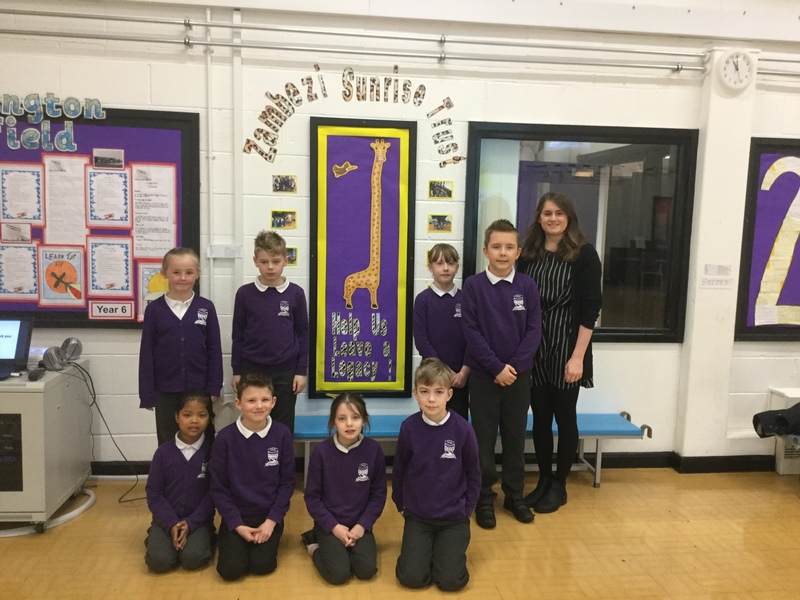 Cramlington have adopted one of the first classrooms being built at Linda and their future fundraising will go towards it. 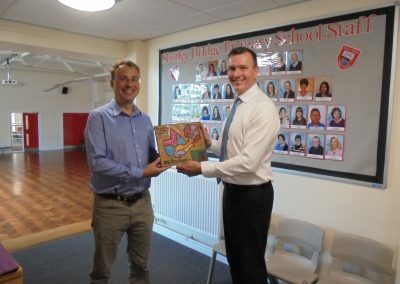 They have also exchanged greetings – by letter and videolink – as well as artwork. 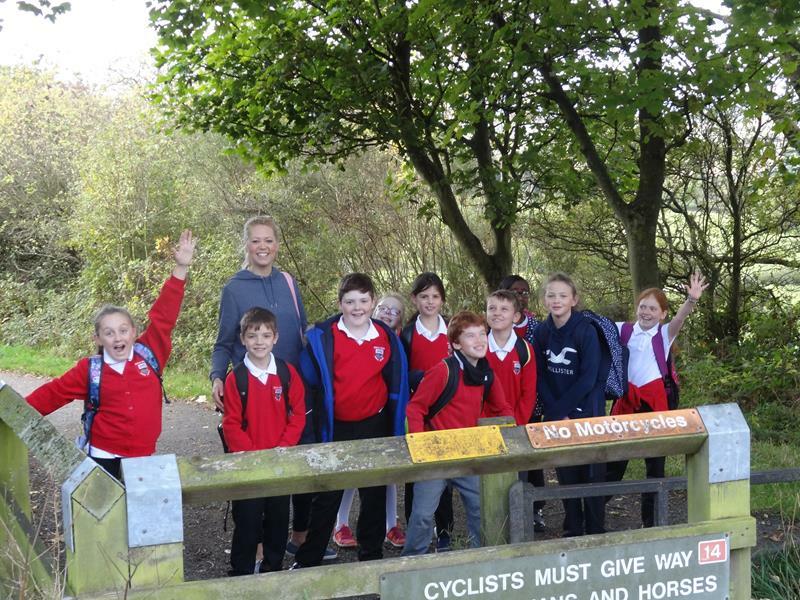 Cramlington have fundraised for Linda and look forward to developing their relationship in the future. Durham School and their junior school Bow have also adopted one of the new classrooms that has been built at Linda Community School. 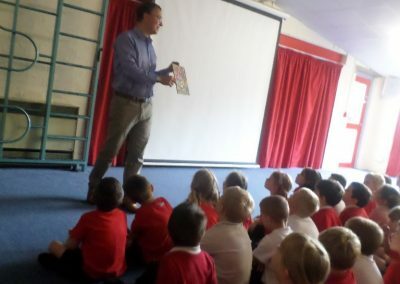 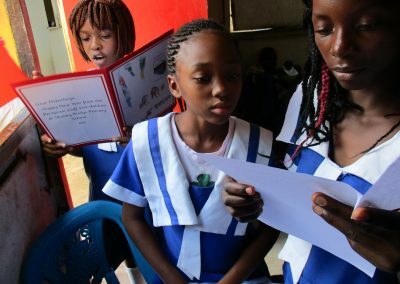 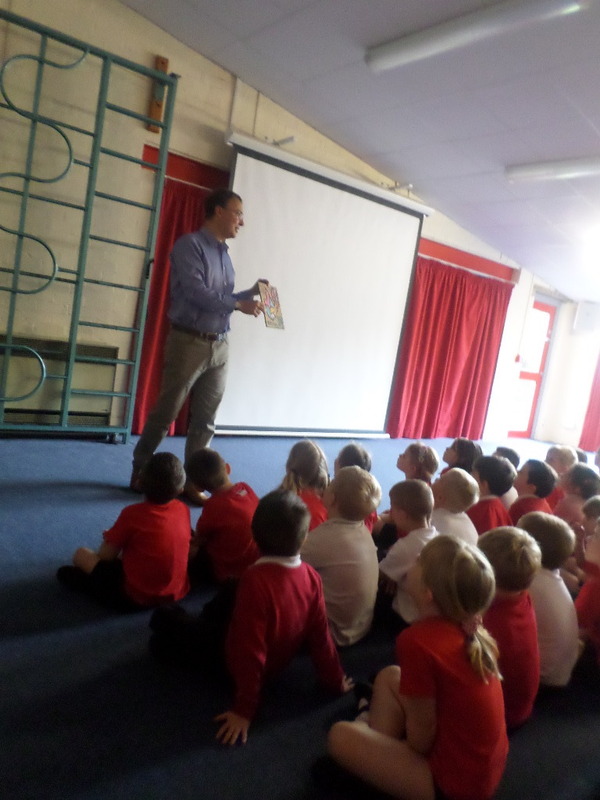 Other English schools that have given support and/or enjoyed letter exchanges include Hesleden Primary School in County Durham, Dr Thomlinson’s C of E Middle School in Rothbury, Northumberland and Great and Little Shelford in Cambridgeshire. 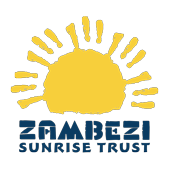 Invitations are invited from other schools who would like to explore a similar arrangement or otherwise support Zambezi Sunrise.